Recent Blog Discoveries. | By Millie. I love to discover new blogs, there are so many amazing people out there sharing some amazing things I can't help but get wrapped up the world that is blogging. I've recently come across a few blogs I've been obsessed with lately and I wanted to spread the love and hopefully tell you about some you may not already be following. I've got five here to chat about today, a mix of fashion, lifestyle and beauty, so a nice mix for everyone. Kate is a New York based fashion blogger and her style is so up my street, I love it. Her photos are so stunning and look super professional across the board. Her style is very chic, she loves to play around with different colours which really inspires me to be more creative with the items I have in my wardrobe. She also has a lovely bag selection! 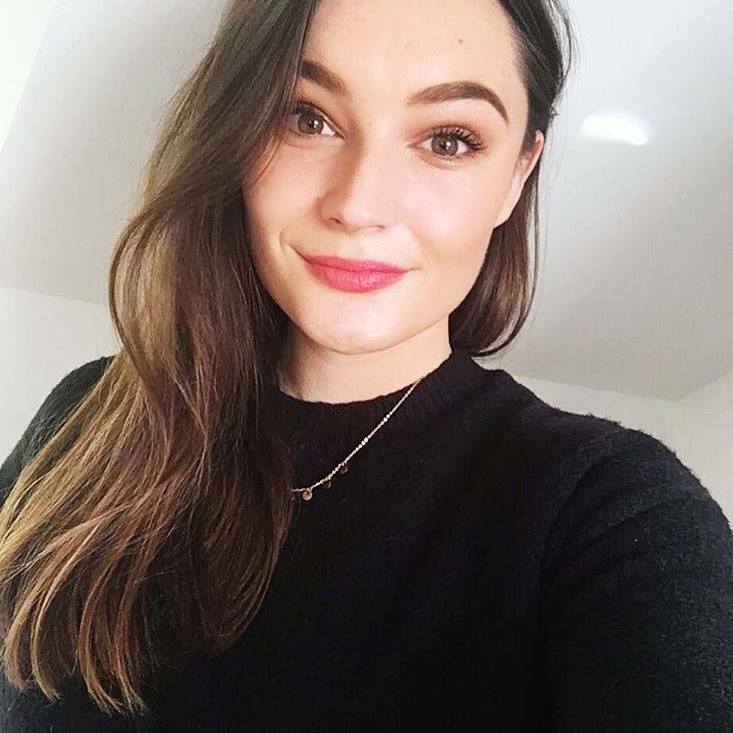 Style Lobster is a blog written by London girl Emily Valentine Parr who writes about everything from fashion, beauty, lifestyle and everything in between, a great all rounder! Emily was definitely one of the biggest inspirations when it came to re-doing my own blog so I had to give her a mention. She recently did this amazing 80s inspired fashion blog post which you have to check out! Her entire blog is super dreamy, and her beauty posts are some of my favourites. I absolutely love Cindy's blog! 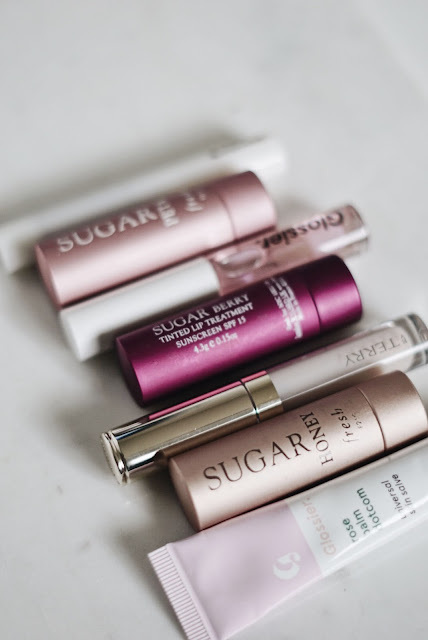 It's my go-to if ever I need something new in my makeup or skincare stash, her recommendations are great and we have very similar taste. 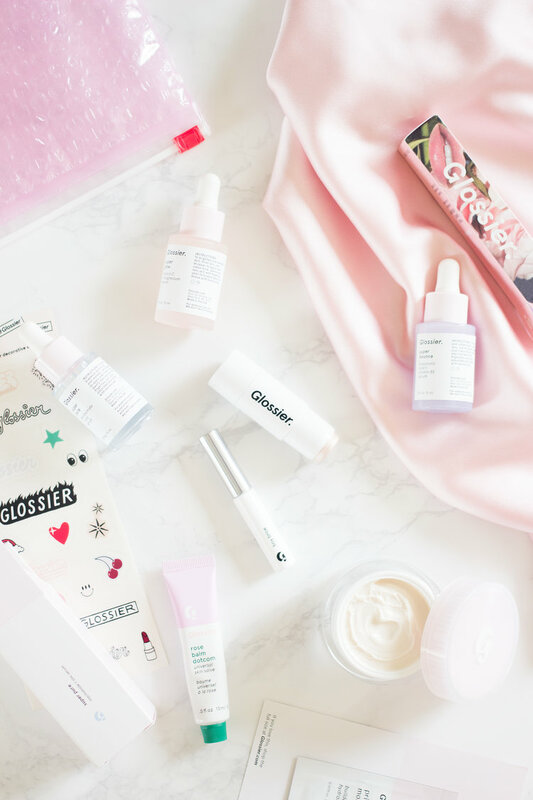 Pretty much any blog which features Glossier products I'm hooked on right now as I'm obsessing over Glossier and their new launches. Her photos are super minimal yet beautiful and she includes multiple pics per post which I love and find helpful. She's based in California, so I love the diverse brands and products she mentions, my Sephora list is always growing when I'm reading her blog. Aah, I need a USA trip soon! Nida is another US based blogger, and I don't know how these girls do it with the stunning monochrome photos with the perfect lighting and it's all amazing and I love it. 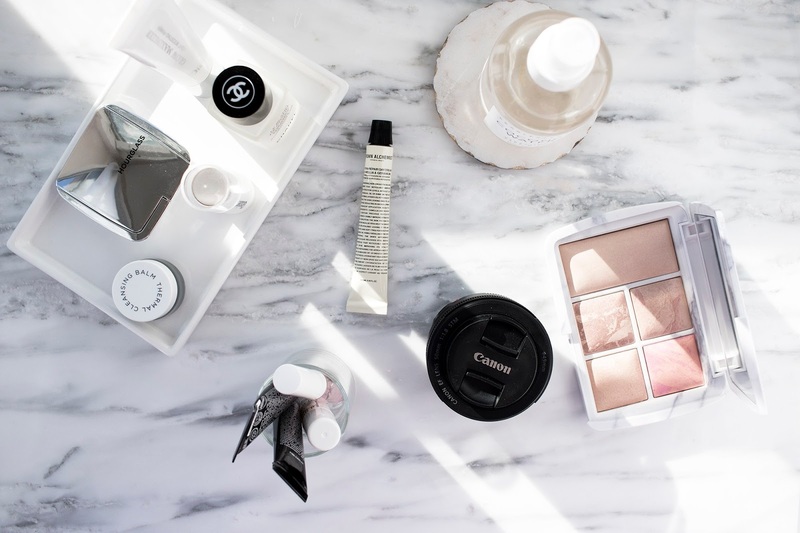 Caked to the Nines is another beauty blog and I adore her high-end makeup recommendations, she seems to feature the creme de la creme of beauty. I love to read blogs from across the pond to see what they love and what I should add to my shopping list when I'm next in the states.